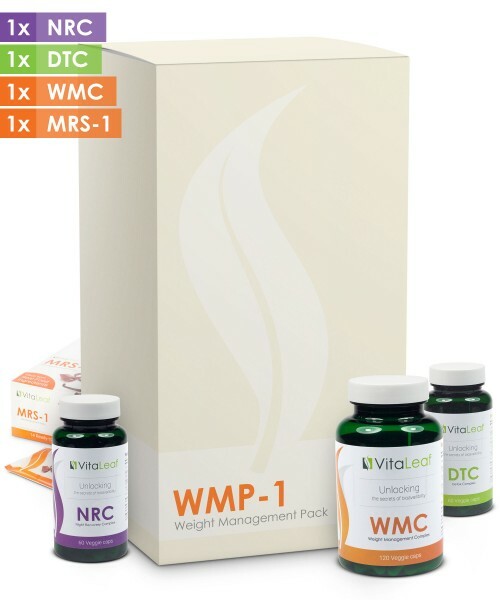 The VitaLeaf WMP I is an efficient combination of 4 weight management formulas that will suppress your appetite, sugar cravings, block the formation of fat cells and increase thermogenic (fat-burning).. 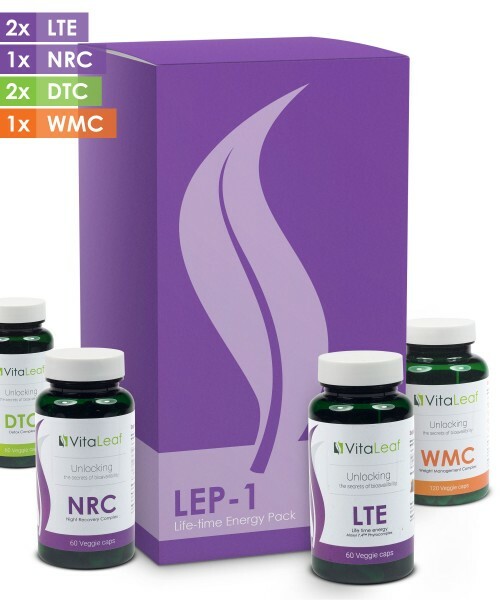 These carefully selected nutrients in our formula will release you from daily stress, improve sleep and hormonal balance and enhance your mood and overall health.VitaLeaf's Aloxyl-7.4™ used in all TBD.. 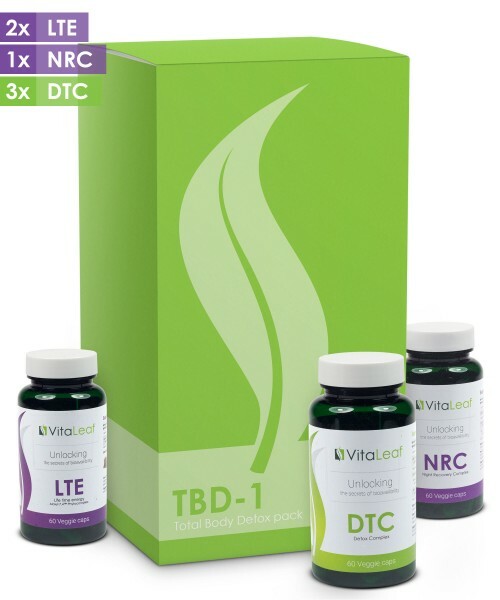 Carefully chosen nutrients used in our formulation will help relieve you from daily stress, improve sleep and hormonal balance and enhance your mood and overall health. VitaLeaf's innovative .. If you set your goals high, VitaLeaf has the product to meet your standards. 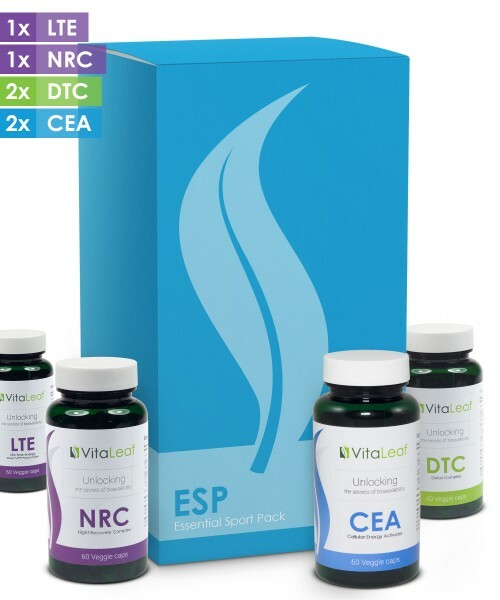 ESP-1 or (Essential Sports Pack) is an efficient combination of four natural sport performance supplements that will boost ..